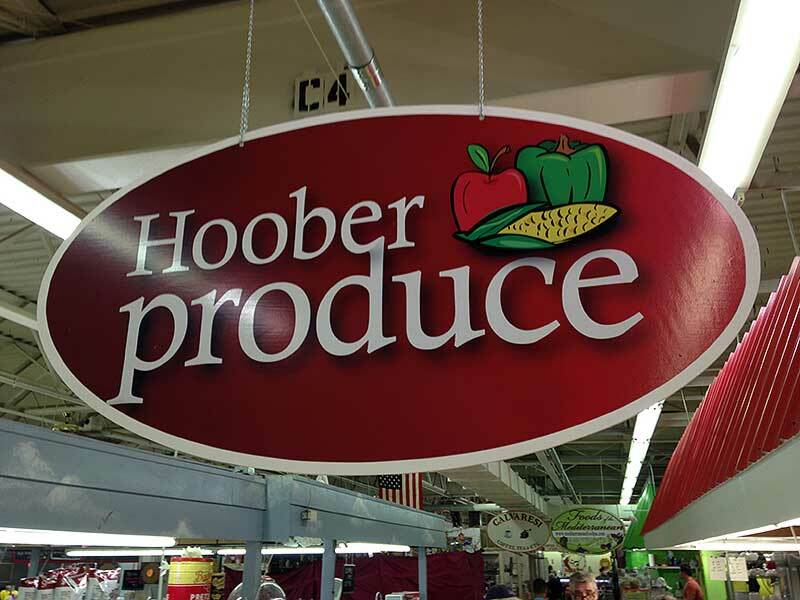 Business info – Owners Drew and Mandy Hoober along with our three children live in neighboring Lancaster County. 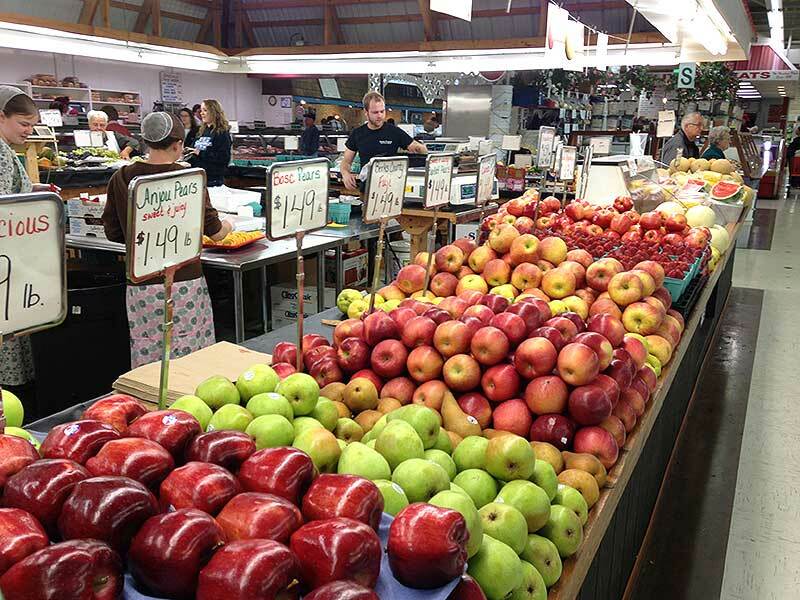 We partner with various local farmers and orchards to bring the freshest produce to the Fairgrounds Market. 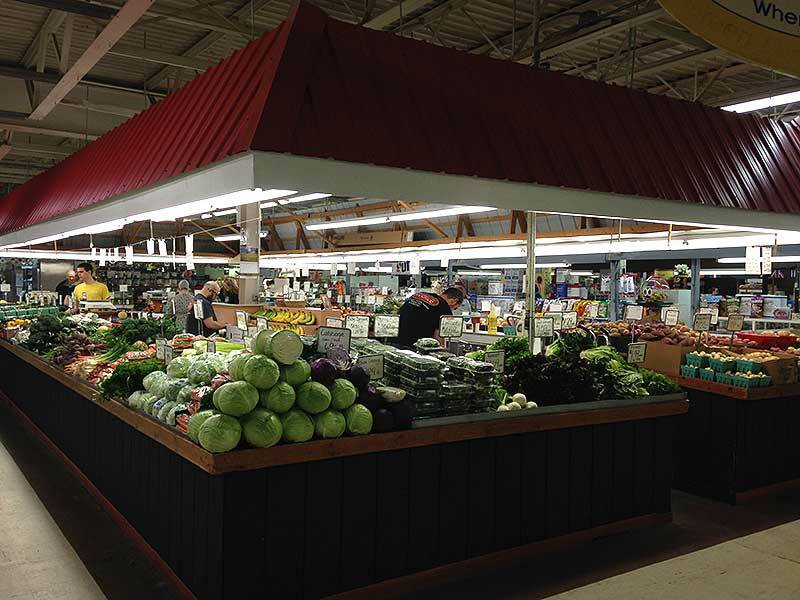 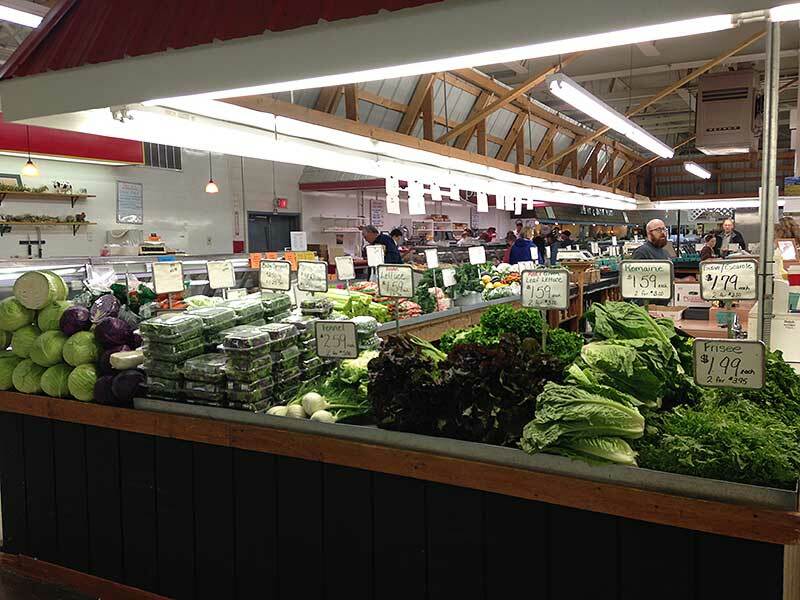 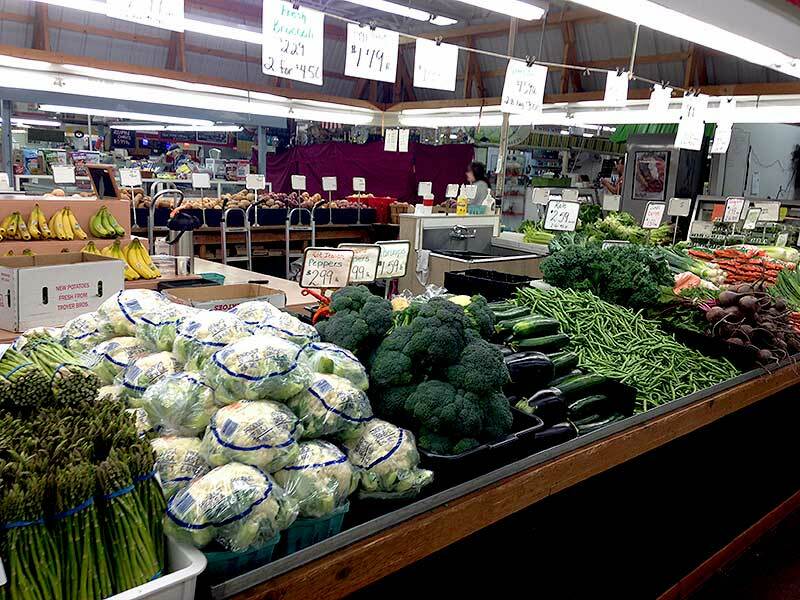 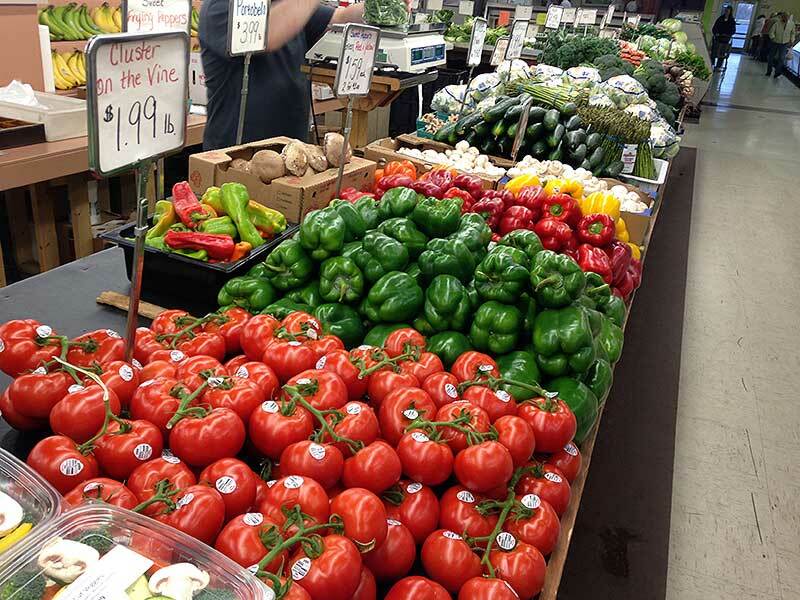 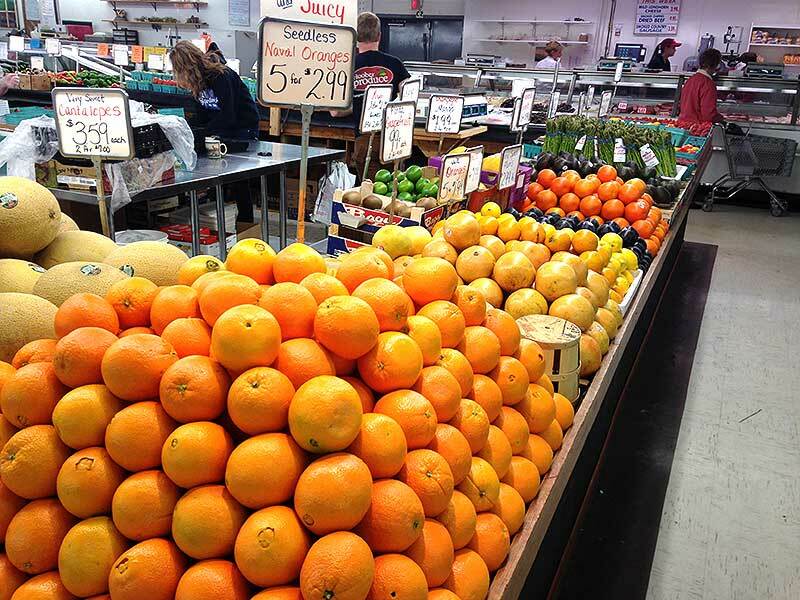 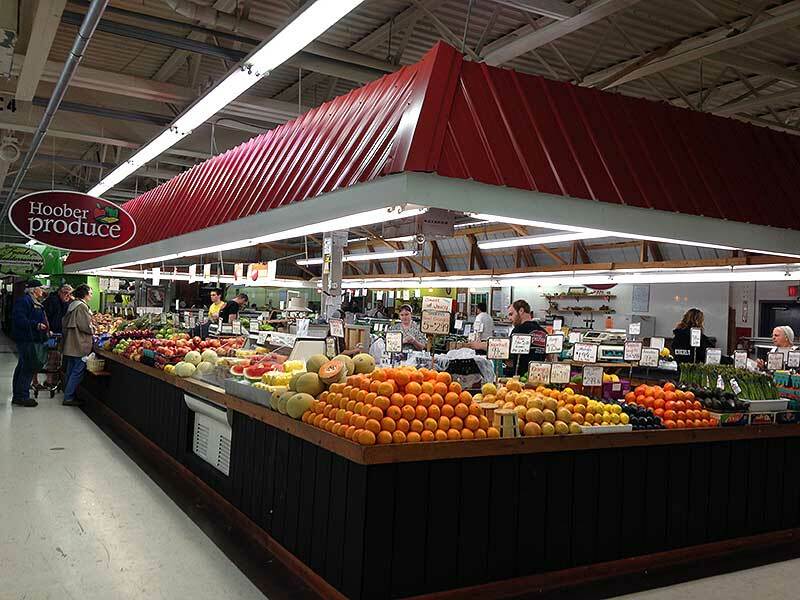 Business features – We carry a full line of the freshest produce possible (locally grown in season). 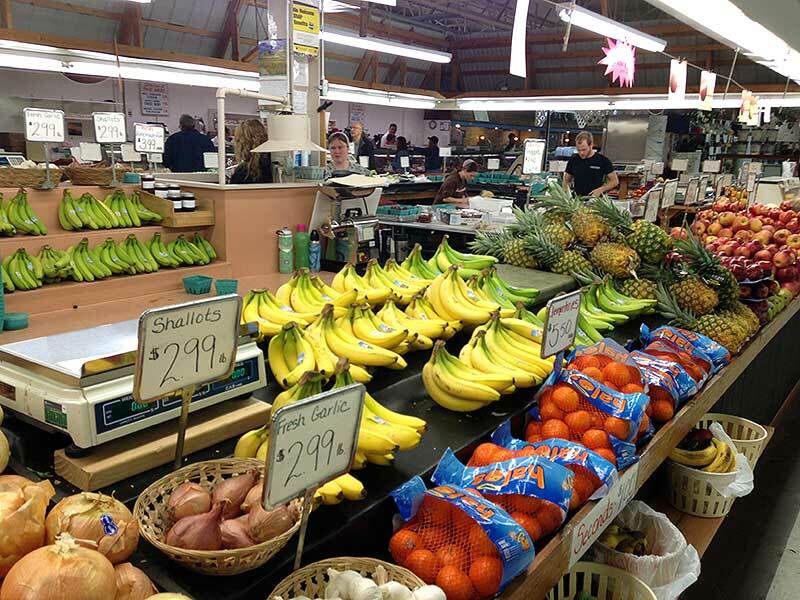 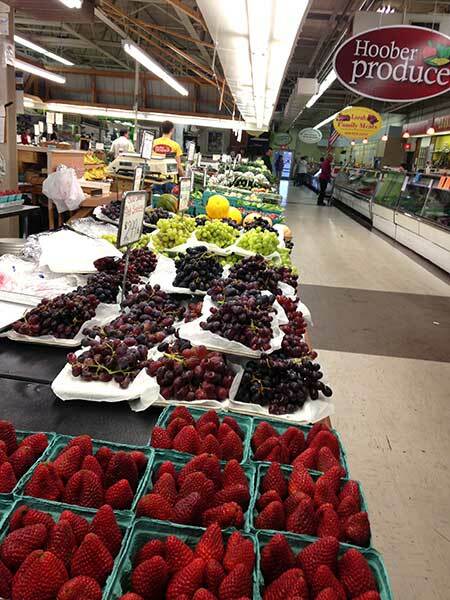 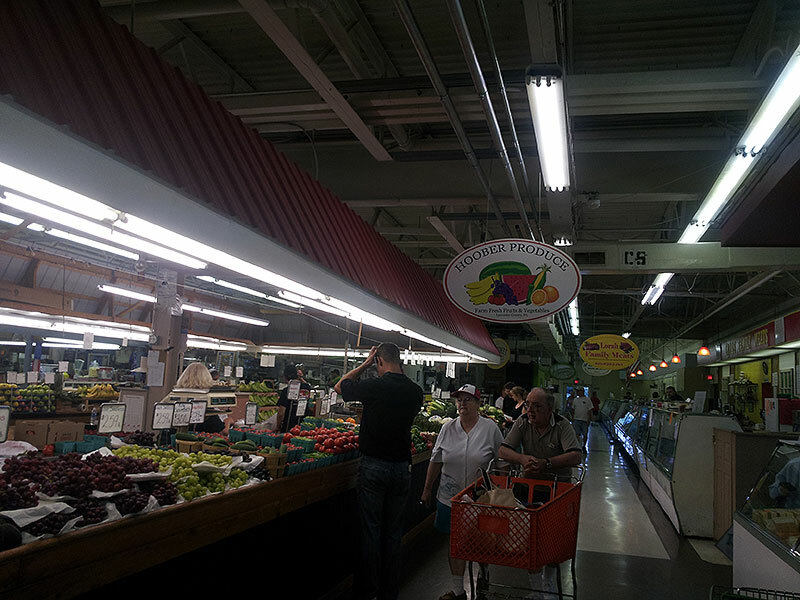 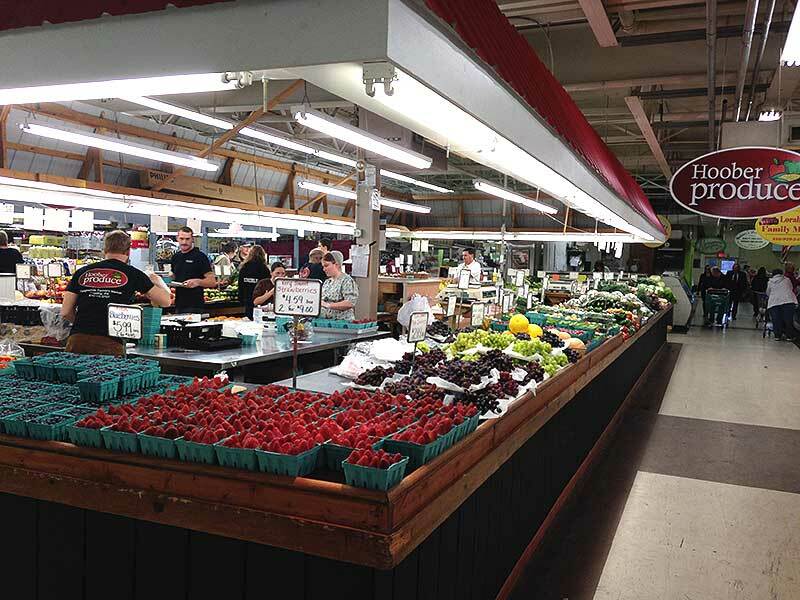 We strive to serve every customer with exceptional service and an enjoyable visit to the farmers market. 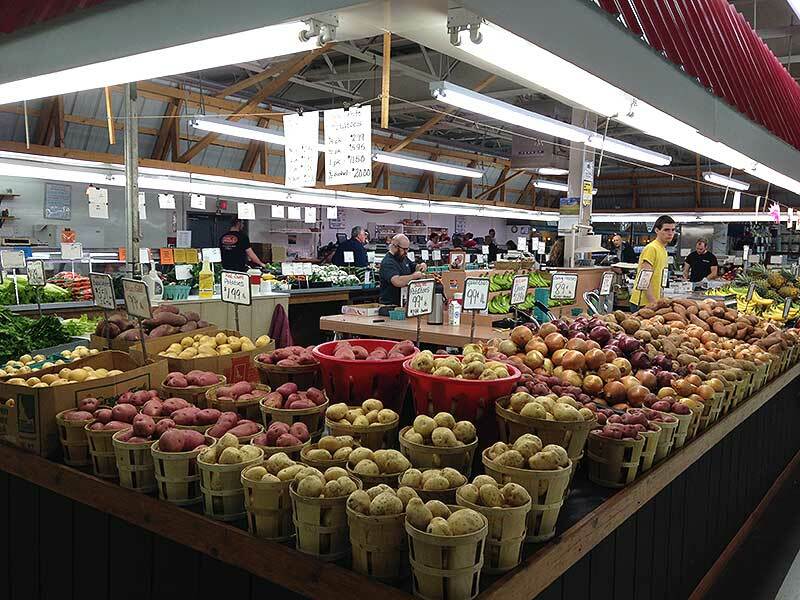 One of our unique features is fresh ground Horseradish made on premises every week.